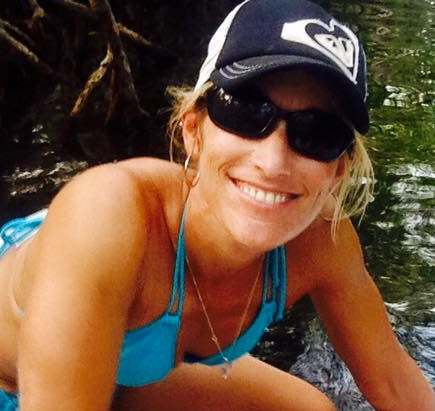 Aquaholics offers several options for personalized tours! We have tours for every ability level! Tours are available ANY day or night by making an advanced reservation. Tour options are affected by weather conditions. Call us to discuss options. 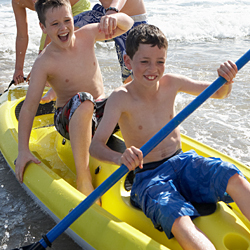 We offer free paddle board and kayak delivery rentals to any location. 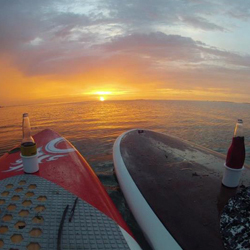 Keep the rentals for 24 hours and go on your own adventure on your time and terms. 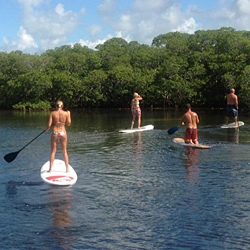 Aquaholics offers free basic lessons with every rental or tour. 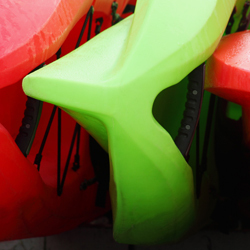 However, if you would like to advance your paddle technique, learn how to have a faster, more efficient paddle stroke, or just learn more about the area and how to paddle in various weather conditions safely, then we offer advanced lessons. Aquaholics offers several fun events! We cater to wedding parties, birthday parties, or just general fun themed paddles, DAY or Night. We will update events monthly. Call us to discuss options. Need something tailored to your specific needs? Contact Jen now to discuss! Call for more information. We can accommodate to almost any custom need or event. Serving Key Largo, Islamorada and the surrounding Key areas.